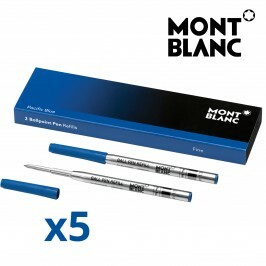 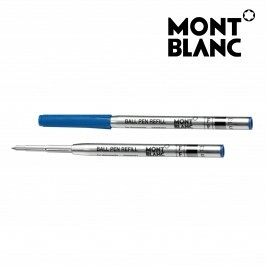 Montblanc Ballpoint Pen Refill Broad (F) Pacific Blue. 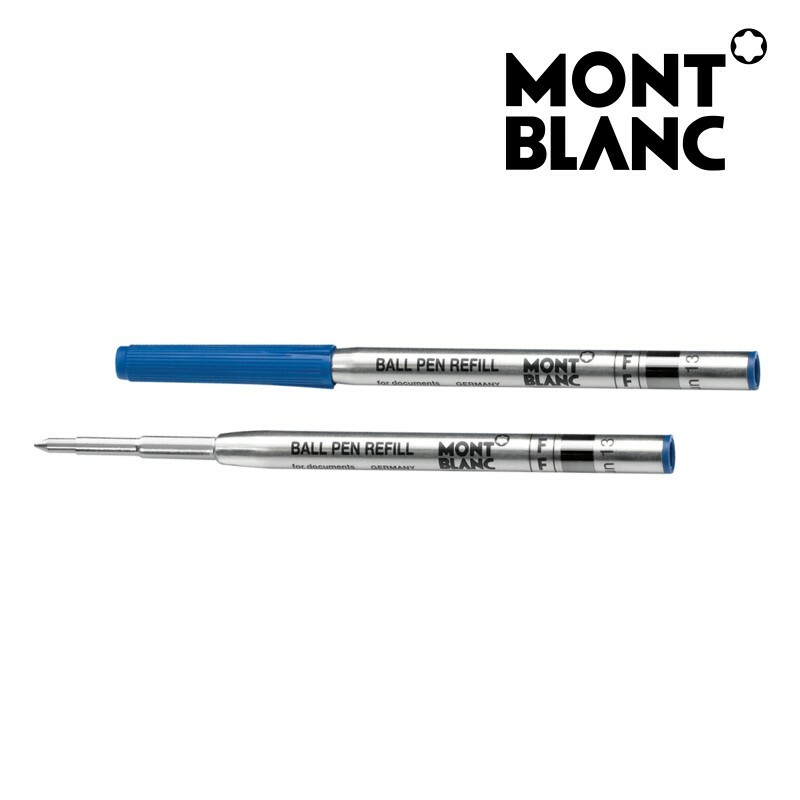 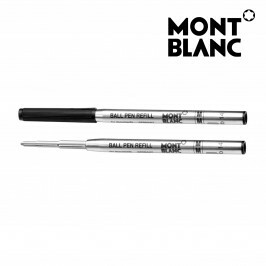 Suitable for all Standard Size 164 Montblanc Ballpoint Pens with the exception of the small size Meisterstück Hommage à W.A. 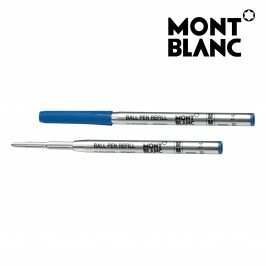 Mozart (aka HàWAM or 116) and the large (146) LeGrand Ballpoint pen.